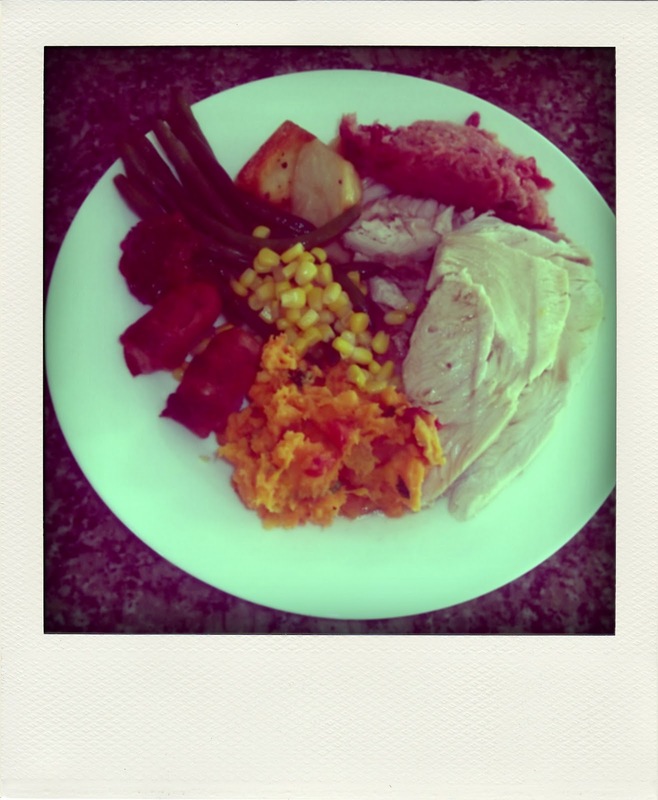 I am no longer a Thanksgiving Virgin and just to assure my Mum, my Turkey was cooked in the middle, my juices ran clear and it all tasted rather good! The muffins were an adaptation of my Christmas Morning Gingerbread Muffins, which I make every year. I simply omitted the black treacle in place of the smokey Canadian essential Maple Syrup. 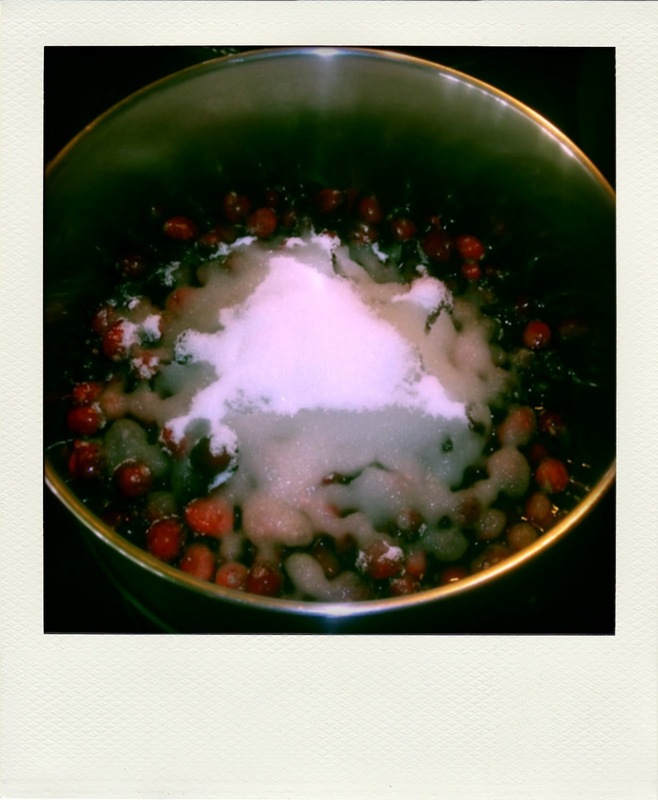 I will post the recipe in case you fancy a Thanksgiving/Christmas inspired treat! Might have to enrol for some lessons in November in preparation for my efforts on Christmas Day! !